Two of Bognor Regis’s few remaining historic buildings are under imminent threat from demolition. Despite being in a conservation area, the Council has issued a demolition order ignoring legally binding heritage protection rules. The pair of late Victorian houses are part of what was once a run of historic buildings on the sea front – opposite the grade II listed pleasure pier. They are Buildings of Special Character in a conservation area. Arun District Council is the freeholder of the site. A company called B5 Ltd submitted a Conservation Area Consent application for demolition in July 2018 which received strong objections – including from the Council’s own Conservation Officer, several local Councillors, and residents. It has not yet been determined. Now Arun District Council has issued a demolition order on the site, stating that the buildings are at risk of being occupied by squatters, and therefore on health and safety grounds must be demolished. The Demolition Order is imminent and enables the Council to bypass the planning application as it would not require planning permission, any heritage impact considerations or public scrutiny of the demolition plans. SAVE Britain’s Heritage is very concerned that the Council appears to be using housing legislation from the 1980s to try to push this demolition through. We have taken legal advice on this matter, and our lawyer advises that Conservation Area Consent should be secured before any demolition takes place. We have written to the Chief Executive of Arun Council and offered to send independent structural surveyors at our own cost to assess the structural stability of the building. We also want to know why the building owners cannot manage to keep their own building secure. Henrietta Billings, director of SAVE, said: “Given the Council’s role as site owner and decision maker, it’s extremely important that proper procedures are followed – and that everyone can see how the decision is made. We have offered to send our own engineers to examine the building - and urge Arun District to step back from trashing their own heritage." 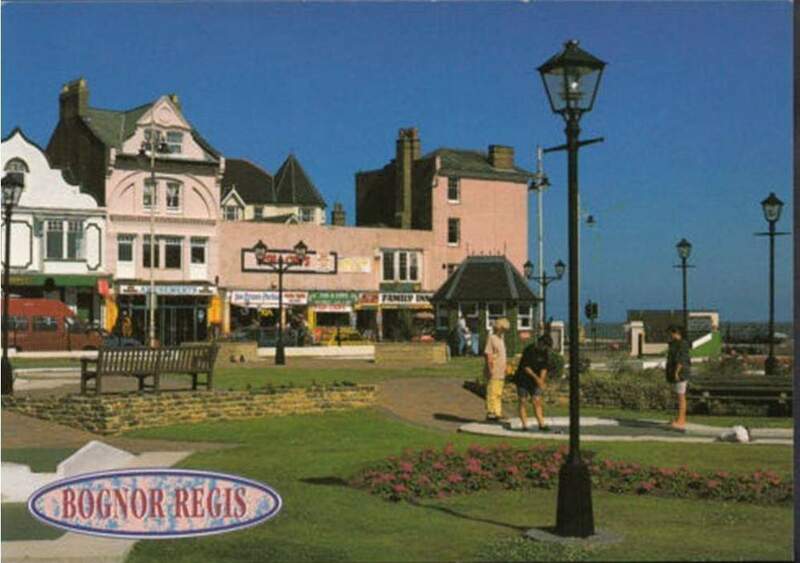 Marcus Binney, executive president of SAVE, said: "The suffix Regis (as in Bognor Regis and Lyme Regis) is a rare accolade and implies special Royal recognition of the character of a place. Bognor has lost too much of its heritage including alas Craigweil House where the King stayed during his convalescence in 1929. 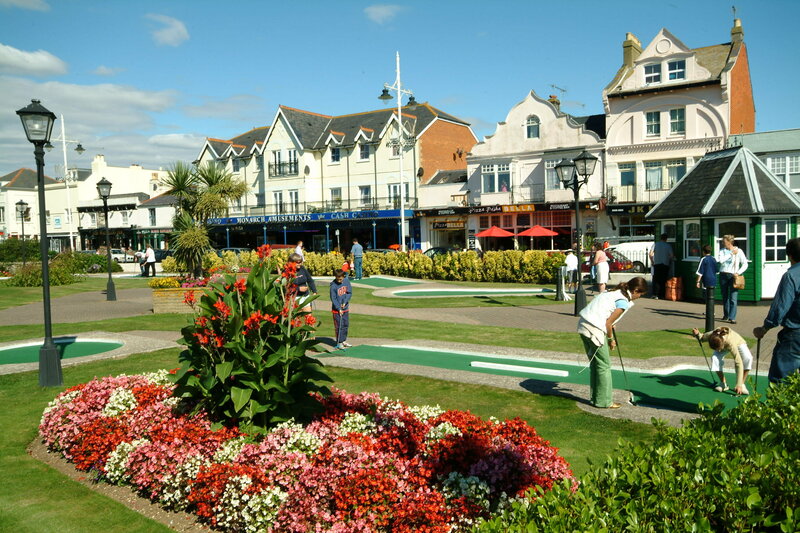 It is at a point where further loss of historic buildings will destroy the cohesion and character of the town"
Cllr Matt Stanley, Town and District Councillor Marine Ward Bognor Regis, said: “I am deeply concerned with the stance Arun District Council has taken regarding 2-4 Waterloo Square. These buildings are in a Conservation Area and are on the District Council's own register of Buildings with Special Character. Arun District Council has a duty to preserve these buildings for our future generations. My fear is this decision is one born out of cost and convenience. This decision to serve a demolition order has undoubtedly been rushed. There are so many unanswered questions and heritage angles that have yet to be explored, it poses the question why that is?" The 19th century hotel next door to the site was burnt down in a fire in November 2016.